South Africa is not only known for its animals but also for its landscapes. 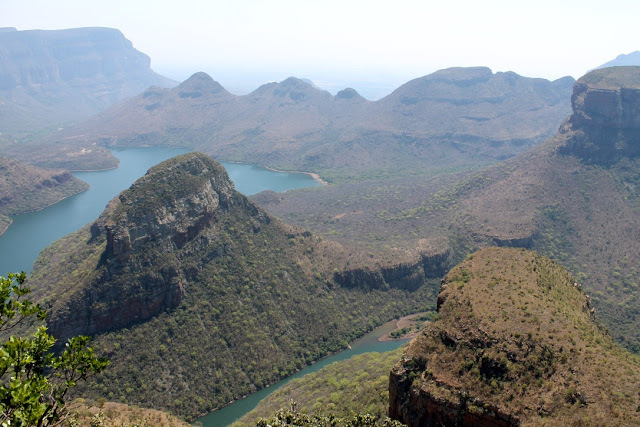 Not far from Kruger National Park and Johannesburg lies a land formation with elevation of 1,492 meters above sea level with beautiful views of the so called Three sisters. It is definitely a must visit for those on the way to or from Kruger National Park.